Want to be part of Valeria Inc? We are SO close to reaching 1 Million subscribers on YouTube and I feel READY to re-design my YouTube banner which was created by yours truly in under 10min (and oh does it show). Now that I have found my voice and my message, I want my page to tell my story and I would love your help with it! I was looking for a graphic designer to bring my vision to life but haven’t had any luck just yet so I thought what could be better than offering this challenge to my people, to the people that understand who I am and what this community is all about. I creep your profiles on a daily basis and I know there are so many talented ladies here that can help make this happen! 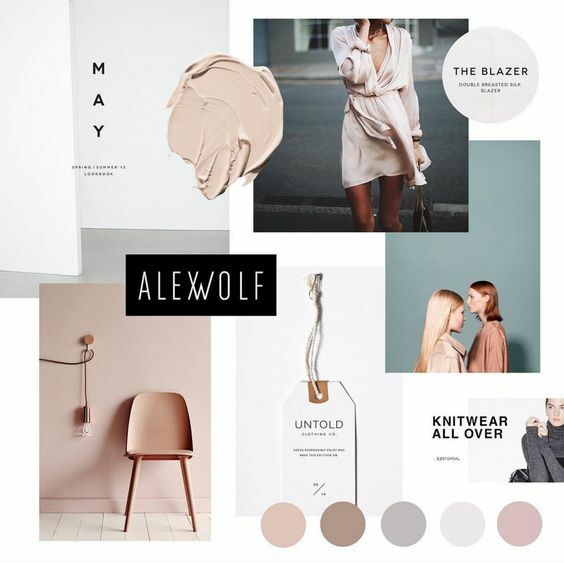 I put together this little moodboard to give you a visual of what I’m looking for and added in some basic requirements to help guide you through your creation! The designer of the winning banner will receive $500USD. Aside from sharing my life with you through my weekly vlogs, I also try to emphasize all things that empower and make us feel beautiful on the inside and out. As a mama of three boys (Jake, Ben and Max), wife, holistic nutritionist, model and self-love promoter I focus a lot on creating balance. Please incorporate a feminine feel to the YouTube banner (but let’s try to incorporate something more elevated than the millennial pink we’ve been seeing everywhere). Something that can grow with me as I keep on this exciting journey. It is important to keep in mind that the YouTube banner will be viewed primarily on mobile so please ensure the font is legible on a phone screen. Please design the banner in 2560 pixels wide by x 1440 pixels tall in jpg and png format. If your vision includes specific photos LET US KNOW ( and we’ll get them to you. Cant wait to see your creations!! Thank you for being a part of this!